Massive news for fans of the talented singer. Earlier this month, the incredibly gifted Norwegian pop star also released her highly-anticipated new single Sucker Punch, following her critically acclaimed RAW EP. Aside from this, she delivered two incredible festival performances at Electric Picnic and Longitude. Tickets for her upcoming gig at the 3Arena are priced at €39.90 and they're available to buy from Friday 9 November at 9am via Ticketmaster. 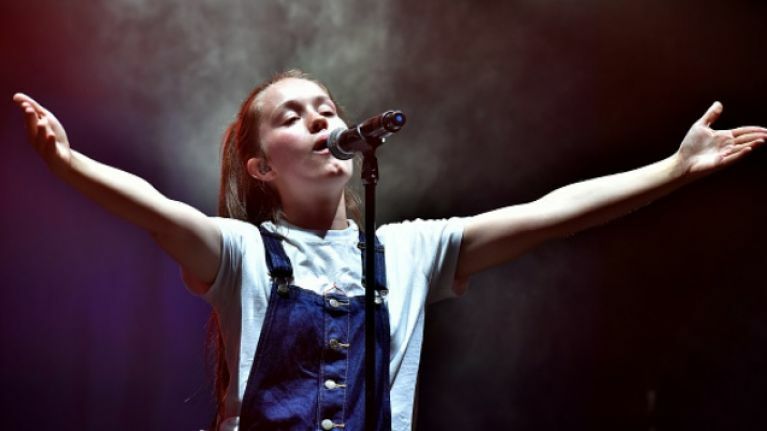 Fresh from winning the BBC Sound of 2018, Sigrid's meteoric rise continued and her impassioned live performances have sparked mass appreciation of her defiant and rebellious pop songs. With her Spotify following tripling since the start of the year, and streaming numbers reaching almost 400M globally, Sigrid is undoubtedly set to continue her ascent. This gig is bound to sell out.